The Baby Boomers have had an inordinate effect on American culture ever since the demand for diapers exploded in 1946. President Vladimir V. Putin celebrated his 60th birthday on Sunday, October 8. I wonder if he’s into astrology and understands what this means. So what’s happening to Putin? He is going through his second “Saturn return,” the point when the planet Saturn, the “teaching planet,” returns to the same point in the sky it occupied when he was born. The first Saturn return occurs around the age of 29. This is the time when most of us make major decisions based on a new level of maturity and an understanding of self. Inauthentic relationships may be abandoned, new commitments made, a life purpose defined. With it also comes (and I am paraphrasing) an acute awareness that the end of life is closer than the beginning. One may experience existential concerns about what has been accomplished, what values have been served, and whether current commitments reflect the reality of the finite time remaining. Tarnas says that both Saturn returns seem to function “as a kind of constricting birth canal” that brings forth the next stage of life. Tarnas’s book wasn’t published until the year after I turned sixty and had left one life to begin another. It was interesting to read about the second Saturn return and realize, “Oh, that’s what was going on.” So will Putin be transformed in any notable way? Hard to say. What interests me at the moment is what effect this passage may have on the Baby Boomers born in the U.S. from 1946 through 1964. In 1945, there were about 2.8 million births. In 1946, the figure leapt to 3.47 million and continued to climb until it reached about 4 million in 1964. Then it went into decline until it exceeded 4 million again in 1990. When one looks at the chart, one can’t help but wonder what it will mean— specifically, what will come of four million people year after year experiencing that weighty turning point, that time of summing up, of taking stock of the next stage of life. The Baby Boomers have had an inordinate effect on American culture ever since the demand for diapers exploded in 1946. There is a downside to aging, of course, but 60 is now youngish; and the Baby Boomers are the best educated and most accomplished cohort in American history. Their perspective on the threshold and the actions they decide to take thereafter could be transformative. 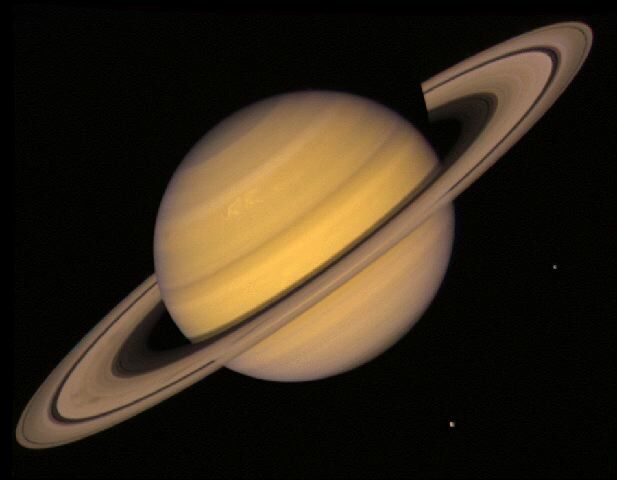 As Tarnas describes the archetypal qualities of Saturn–and the list is lengthy–the impression of a stern taskmaster emerges, a presence that requires introspection and assessment of harsh realities. Tarnas doesn’t say this, but one can’t help but think that the second Saturn return also often results in new commitments and a new sense of life purpose. The times certainly seem to call for it. Even Putin may rethink beyond his birthday. I will certainly be watching.